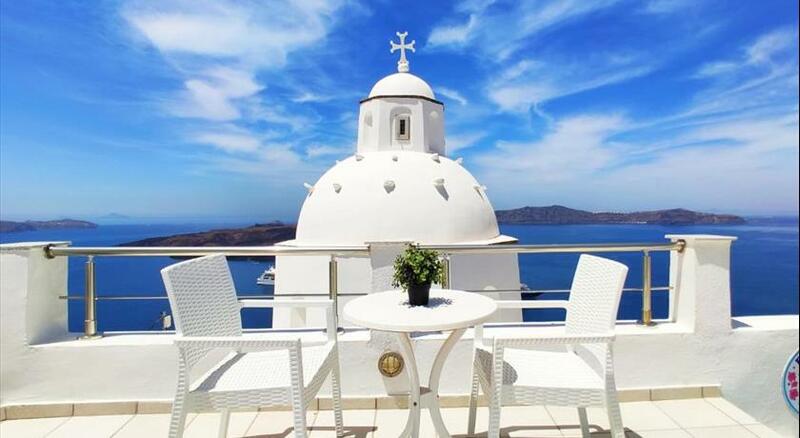 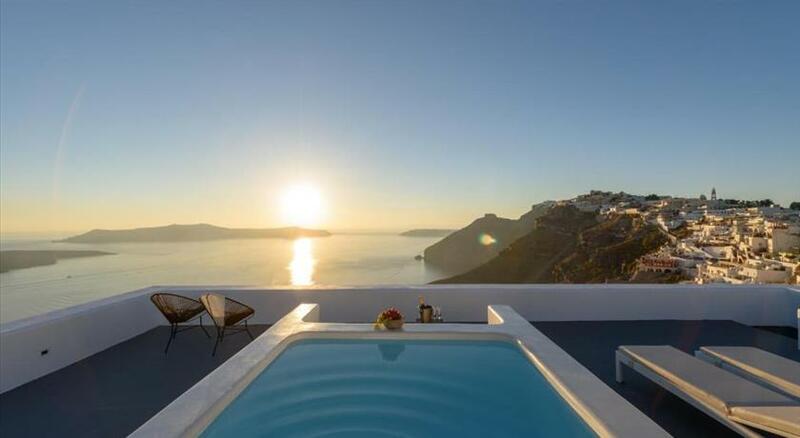 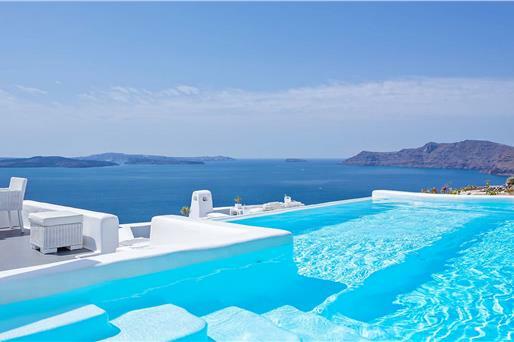 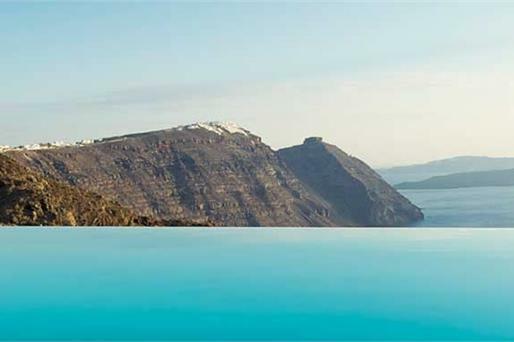 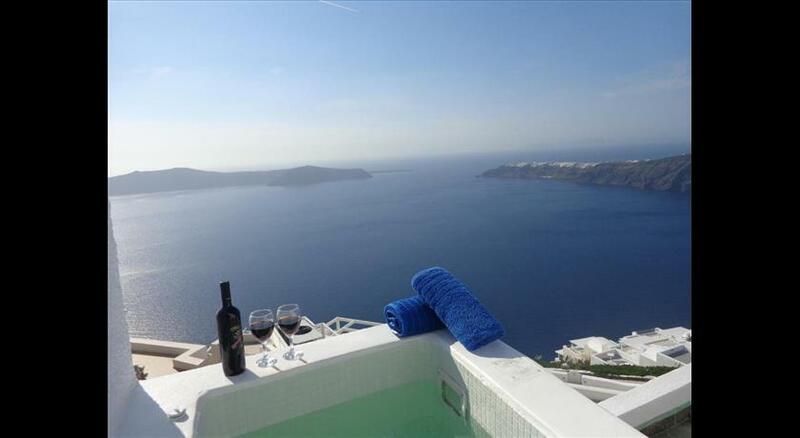 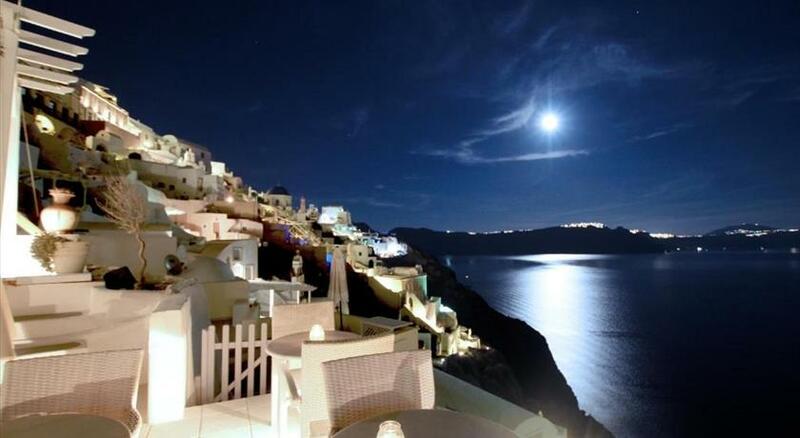 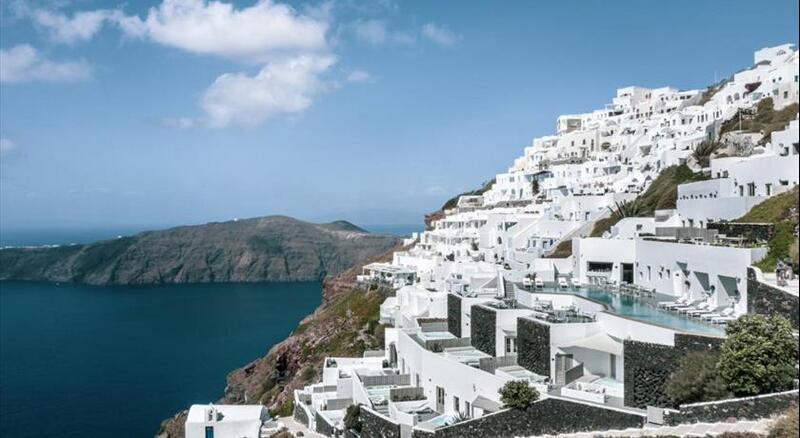 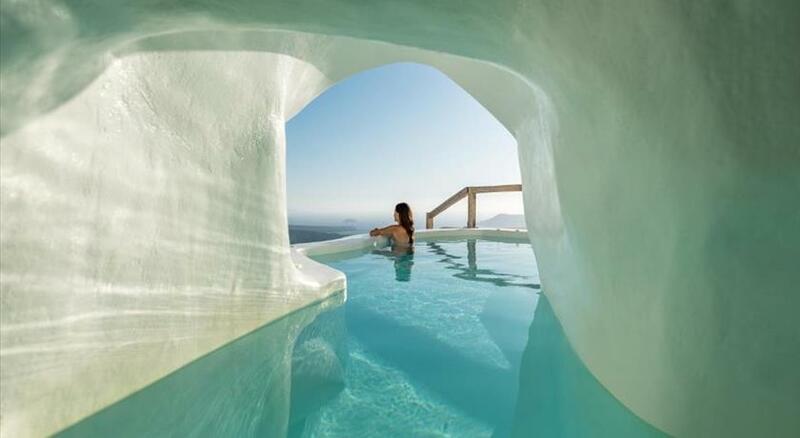 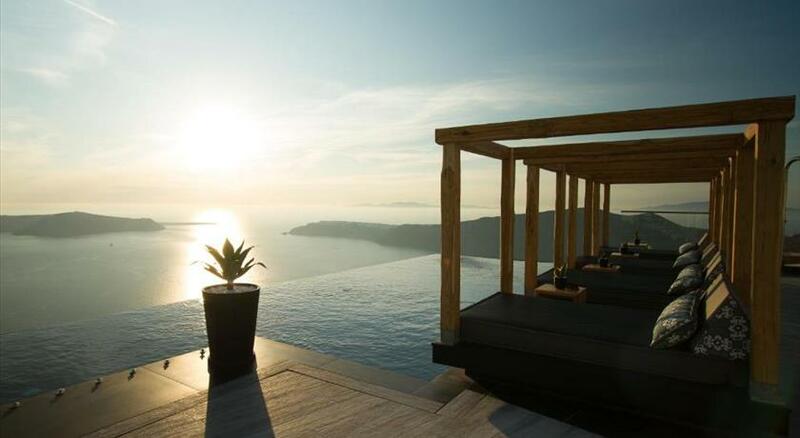 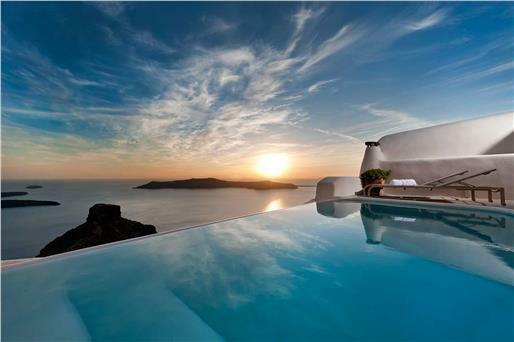 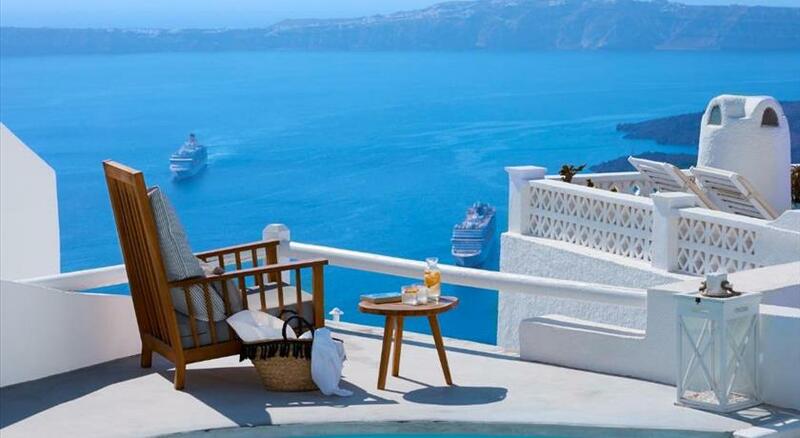 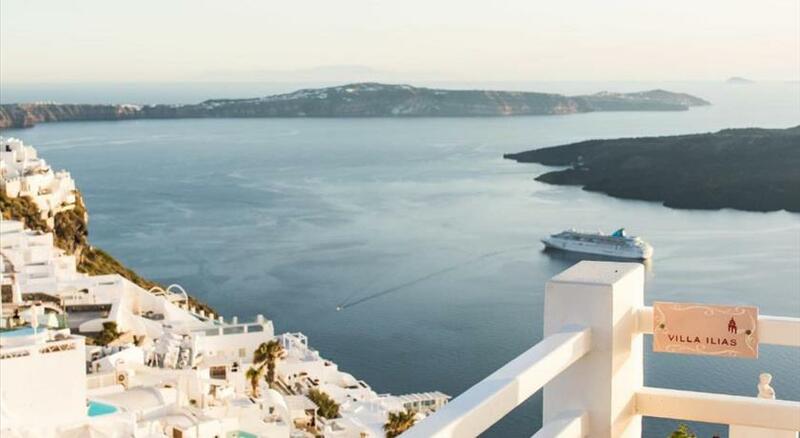 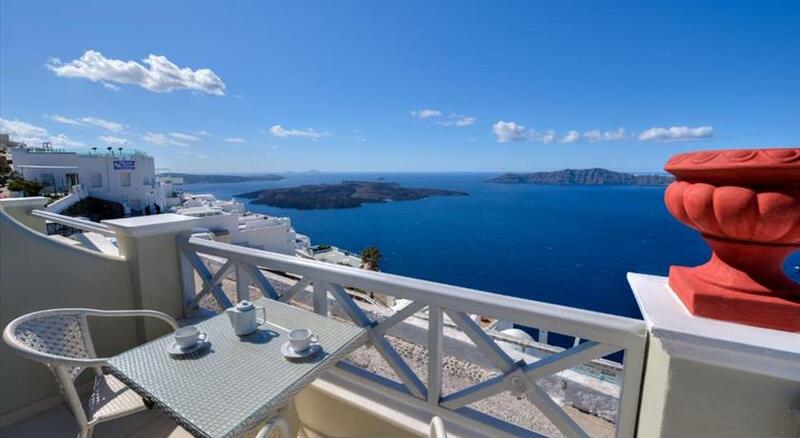 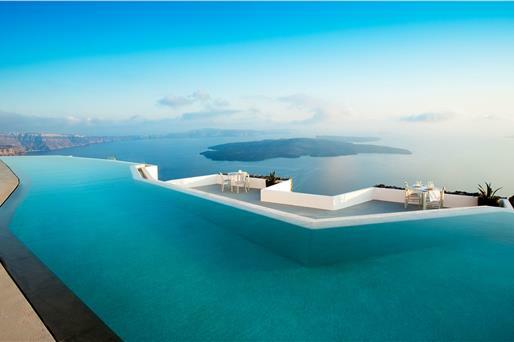 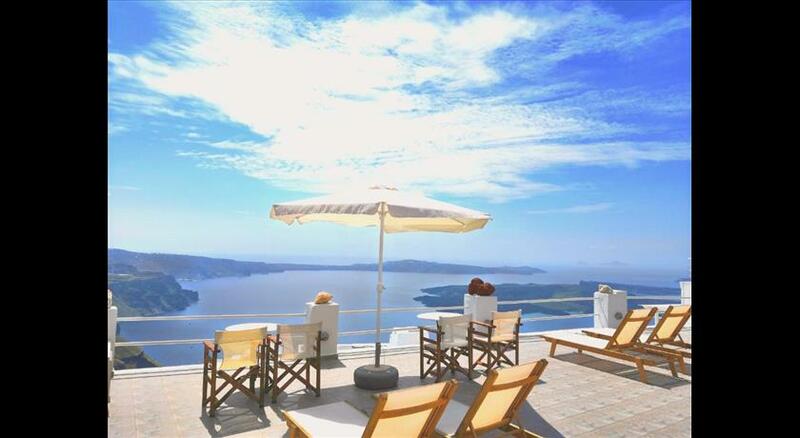 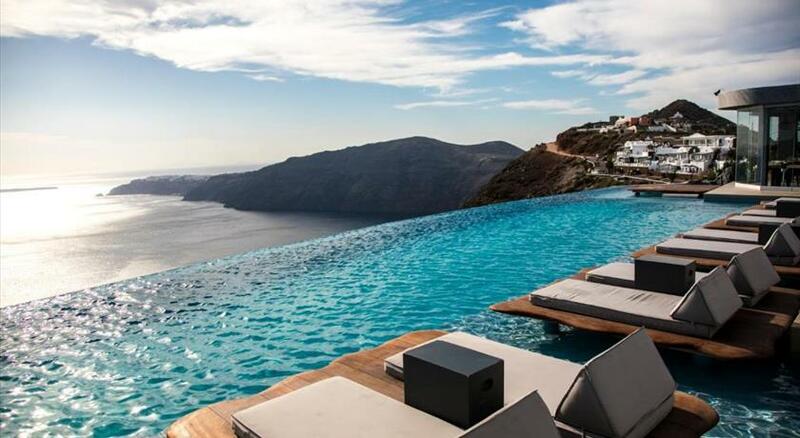 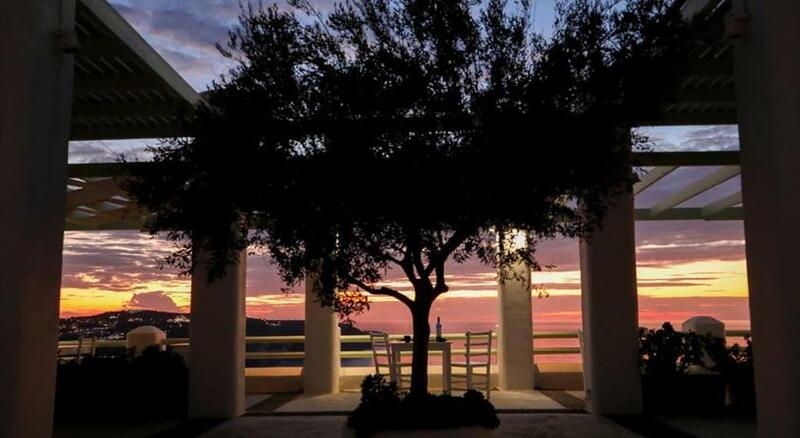 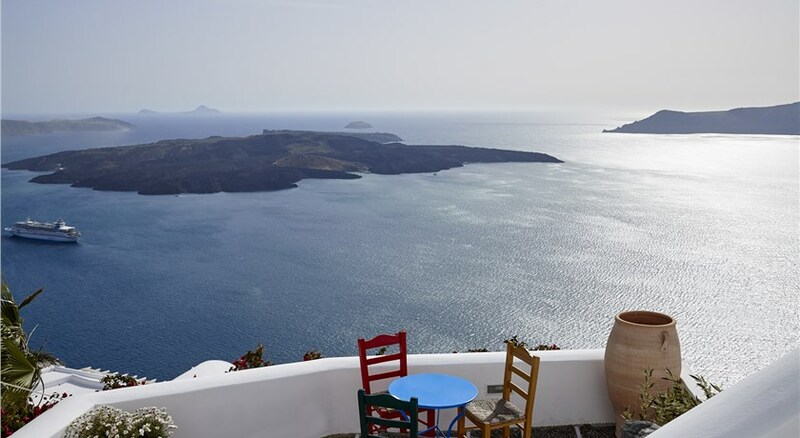 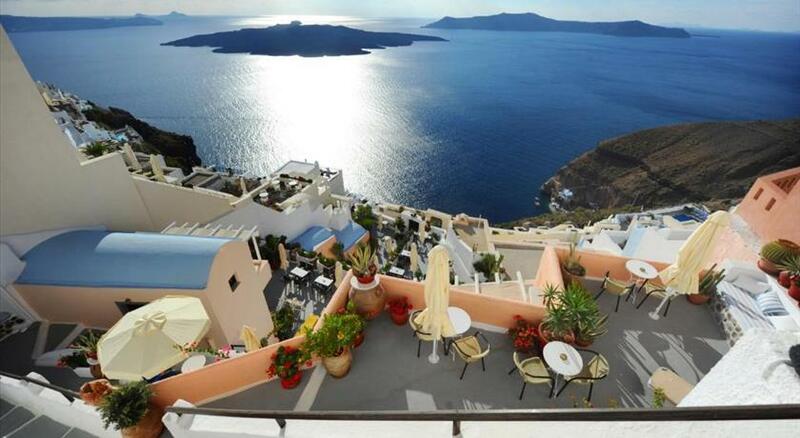 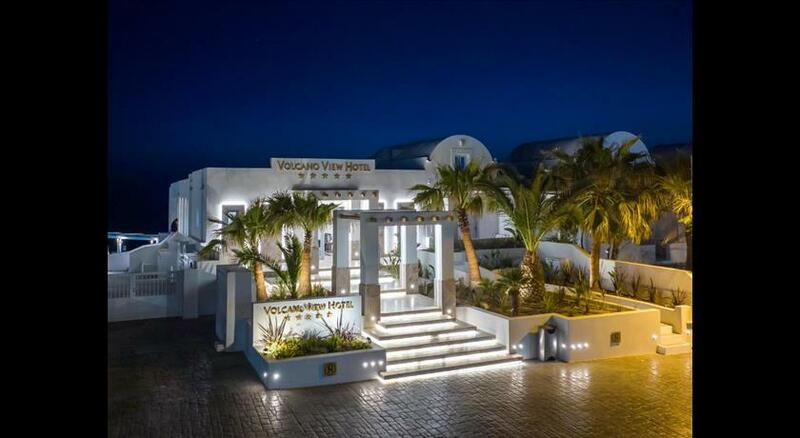 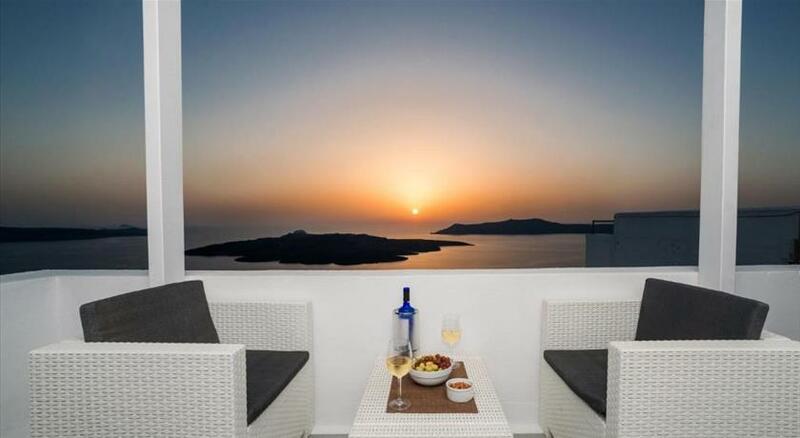 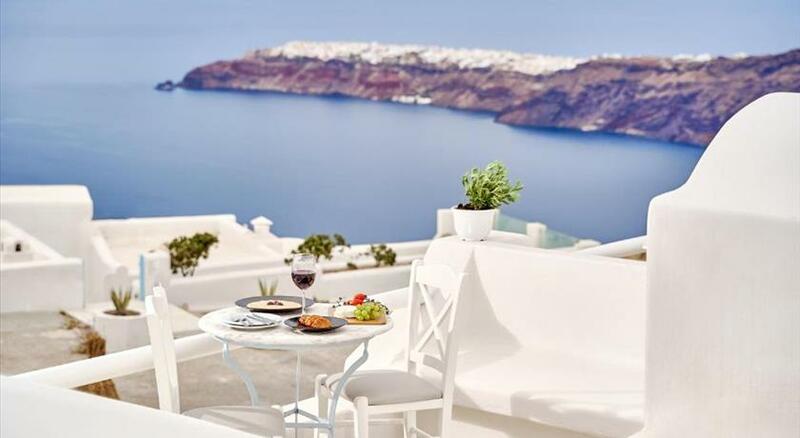 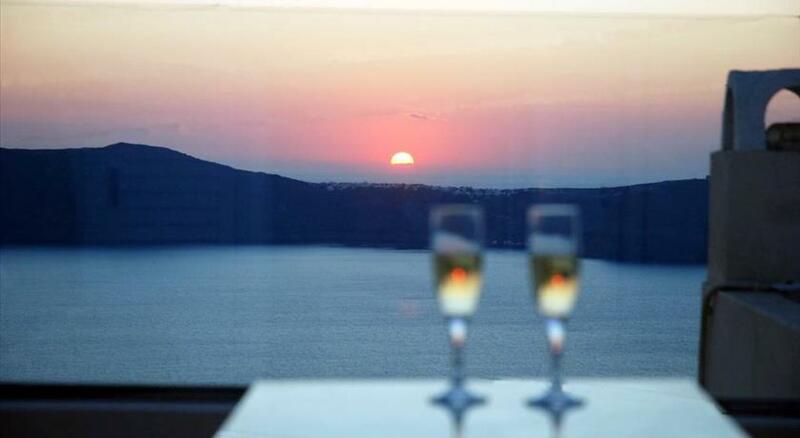 The island of Santorini is often synonymous with luxury and a lavish way of life. 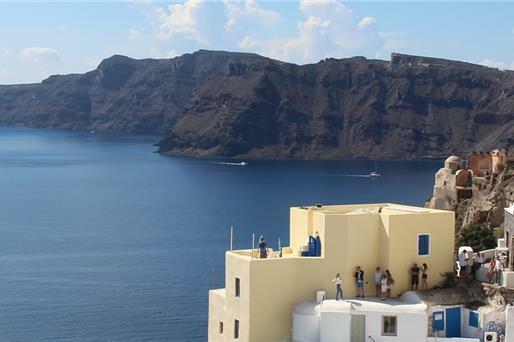 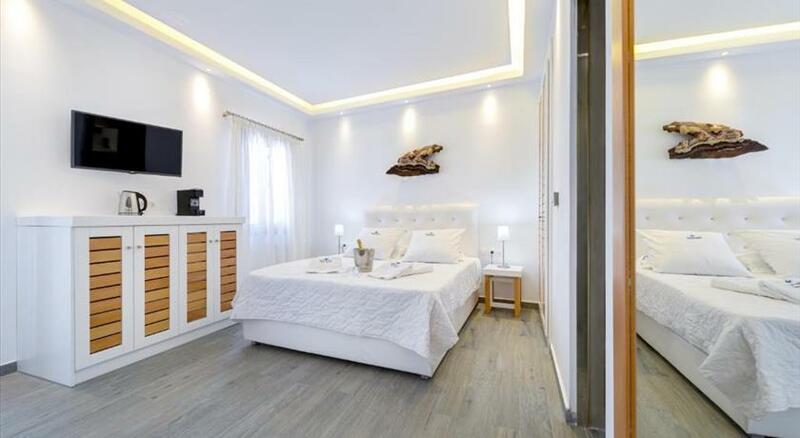 Given its reputation, many people wrongly share the belief that it is impossible to find cheap accommodation in Santorini and get discouraged. 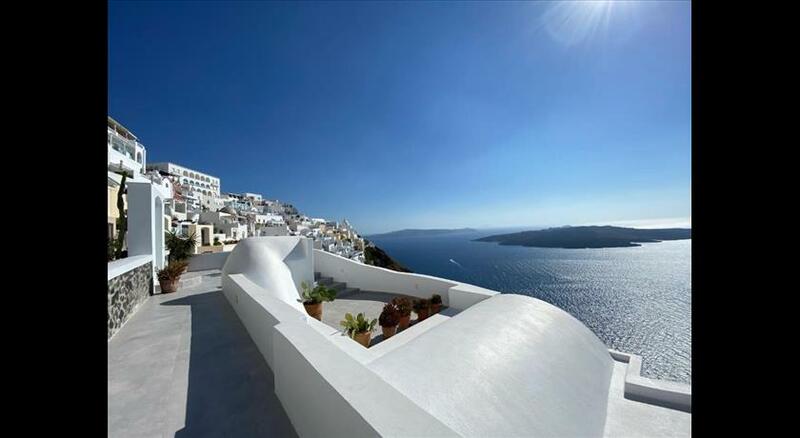 However, affordable hotels do exist and are tailor-made for budget-minded travellers. 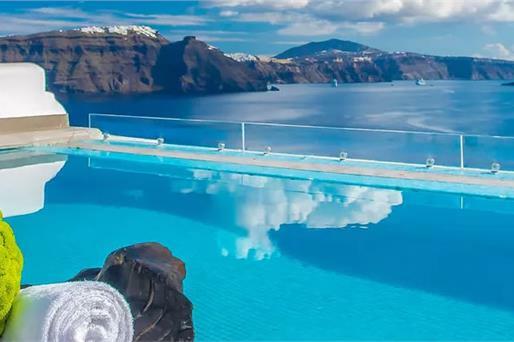 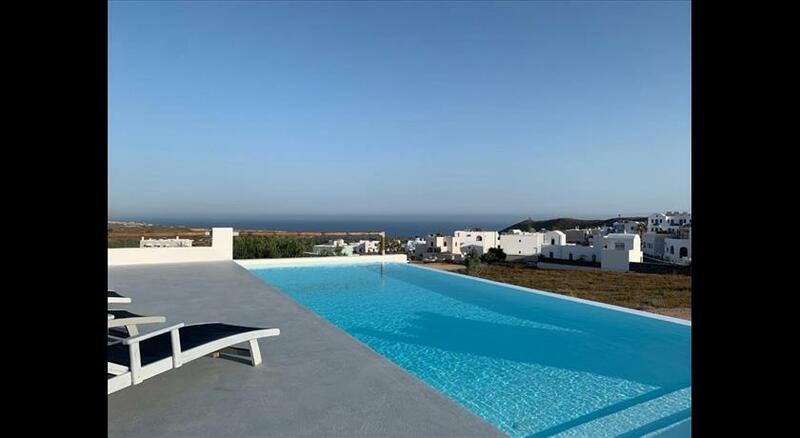 There is a wide variety of surprisingly nice affordable options that provide an abundance of amenities, great locations and wondrous views, and can make this dreamy destination feasible for everyone.